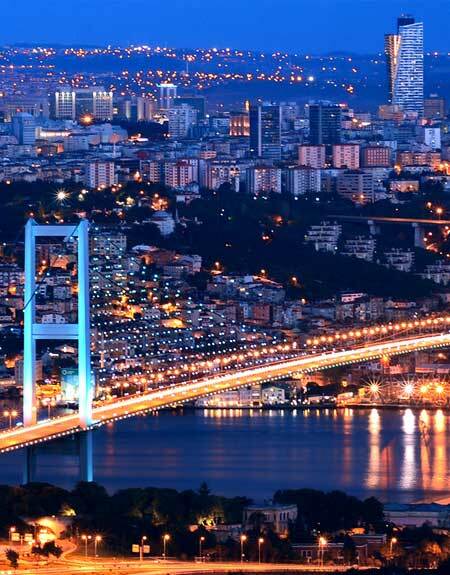 As Hollywood seeks to find new and exotic filming locations, Istanbul has emerged as one of the top destinations for big budget Hollywood productions! 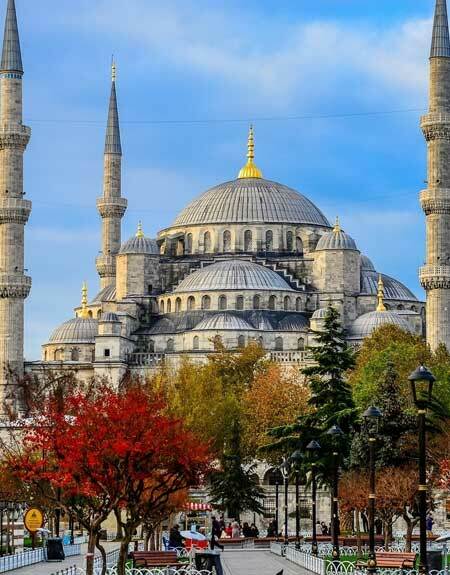 All Pictures Media has now expanded into the country of Turkey and specifically Istanbul with a regional office and some of the most beautiful filming locations for filming Turkey has to offer. Contact our Istanbul office for locations and more information. Foreign film companies have spent TL 80 million on producing 18 movies in Turkey since 2011. But in an effort to boost the number of films shot in the country, Turkey is promoting “attraction centers,” meaning desirable and suitable locations for film sets, to Hollywood producers at the 29th Association of Film Commissioners International (AFCI) Locations Show in Los Angeles. Turkish representatives at the fair are hoping to attract film companies producing high-grossing movies. Erdal Aktan, the vice president and Los Angeles representative of the Association of Turkish Film Commissions, said that Turkey has been behind in film-based location marketing and will close the gap with an efficient promotion campaign. “There is a film commission in all U.S. states. However, Turkey lacks such organizations and film commissions. When film producers from different countries ask for service, they first call these commissions. There was a need for an established institution. This is because we founded the Association for Turkish Film Commission,” he added. Aktan said that they have received numerous applications for film projects, adding that film producers have been inquiring about information on suitable locations and their costs. “As you may know, film producers do not only ask for the natural or historical beauty of the film location, but also financial opportunities, subsidiary services, accommodation and film production facilities. Any incentives or discounts make the country more appealing. In this respect, we have already negotiated with the Ministry of Culture and Tourism. The ministry has completed the necessary studies and the law on incentives for the film industry is about to enter into force. In addition, we are preparing a location guide for film production companies. I hope that the AFCI Locations Show will then provide us with active network opportunities,” said Aktan. Turkish film producers said that interest among foreign film companies has risen following the success of high-grossing films such as “Argo” and “Skyfall,” which were made in Turkey. They have already highlighted that Turkey has a notable place in the film industry with its locations reflecting both the Middle East and Europe.